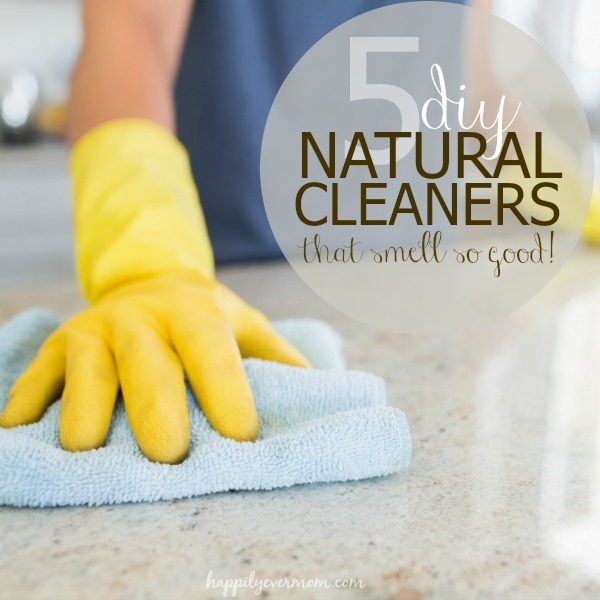 Before I had kids, I didn’t think about making my own diy cleaners and sprays. Hydrogen peroxide is something that my Dad would pour over scrapes when I was a kid and I remember seeing all the bubbles form. My Dad told me that the reaction was the hydrogen peroxide killing bacteria. As it turns out, hydrogen peroxide is not very effective in helping small scrapes (sorry, Dad), but it is effective in killing mold. So, naturally, I was thrilled when I saw my own DIY bleach react by causing tons of bubbles when I sprayed it on mold ~ bye bye, bacteria! Spray surface that needs a deep clean or mold removal. Let sit for 10 minutes and wipe. 1 tablespoon cleaner : 1 cup water is the right ratio in these glass spray bottles or 2 tablespoons cleaner : 1 cup water for a heavier cleaner. While this may not be a cleaner per se, it’s still something that I spray liberally in my home…which effects the air that we all breathe. So, I’m adding this one to the list! Essential Oils – my favorite combination is 10 drops cinnamon bark, 20 drops lemon, and 20 drops orange. 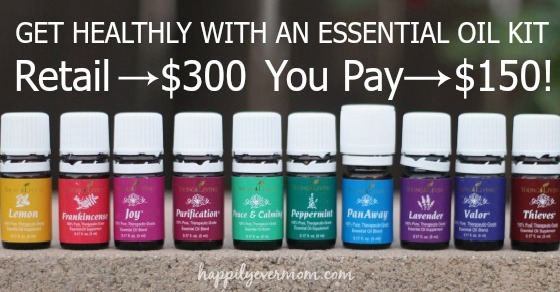 If you’ve grabbed this amazing deal with 11 essential oils, you can easily use thieves, purification (my fave smell! ), tea tree oil (melacula), or lemon instead. Fill you spray bottle almost completely with water, add essential oils, and top it off with rubbing alcohol or vodka. Since water and oil don’t mix, the rubbing alcohol is the agent that helps the two mix. This way you have a solution instead of oil sitting on top of water. Don’t forget to grab your kit! 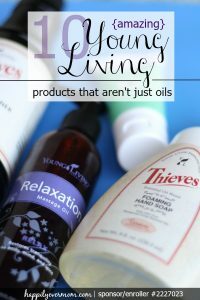 There’s 11 essential oils, a diffuser, and a freebie pack worth over $25 if you click below ~ woo hoo!! 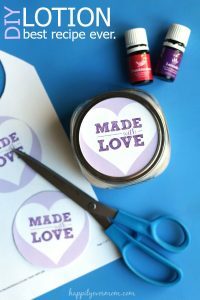 A amazingly helpful Essential Oil Starter Guide – It will either be the Essentials Oils Reference Guide that retails for $17 or Essential Oils Pocket Reference that retails for $25. Both books have over 400 pages packed with essential oil information. 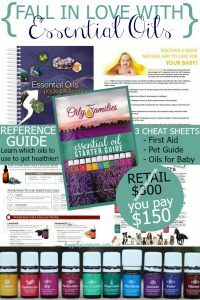 The Essential Oil Starter Guide is a gorgeous 20+ page booklet that covers uses for each of the essential oils in the starter set. Access to the Oil Nation FB page (and others, if you are interested). Introductory email course covering essential oil basics. For the household cleaner, if you use the oil instead of the cleaner, how much essential oil do you add to the I Tbsp Dr. Bronner’s? I agree with you that after having kids we have to be more concern what cleaners we are using. I also replaced the chemical products with natural cleaners. It takes very short time to prepare them and I am using them for longer time than the toxic products!